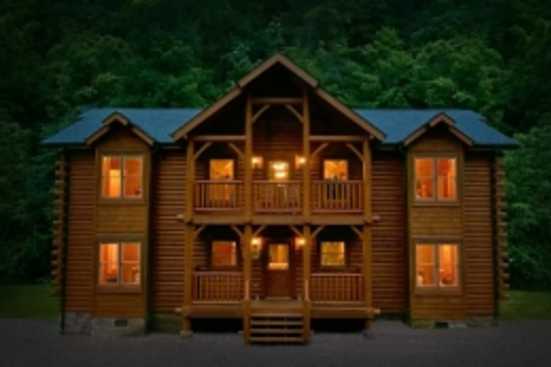 Caney Creek Cabin Rentals in Gatlinburg, TN is located in the Spur area. Enjoy a view of the Smoky Mountains right from your cabin! Not only will your view be breathtaking, but the location of this community is everything! Located right between Gatlinburg and Pigeon Forge, so you are literally in the middle of everything! There is a variety of cabins that can accommodate both small and large groups, so that is something to consider if you're planning a trip where the number of guests could be a concern! Because of the location of this community, the opportunity to get out and have fun is always imminent! Beyond the breathtaking views, you'll experience while relaxing at your Caney Creek Cabin Rental, you'll realize why this Smoky Mountain community is in such a high demand! Gatlinburg is filled with great dining, shopping, and adventure. Here are some of our favorite things to do while staying at Caney Creek! Always be mindful when booking cabins online! With SMBYO you are able to communicate directly with owners, and avoid booking fees! You will find contact information for the owner, as well as a button to inquire about a property. You can't miss it! When you book with SMBYO, you deal with owners who are able to give you the best deal possible!